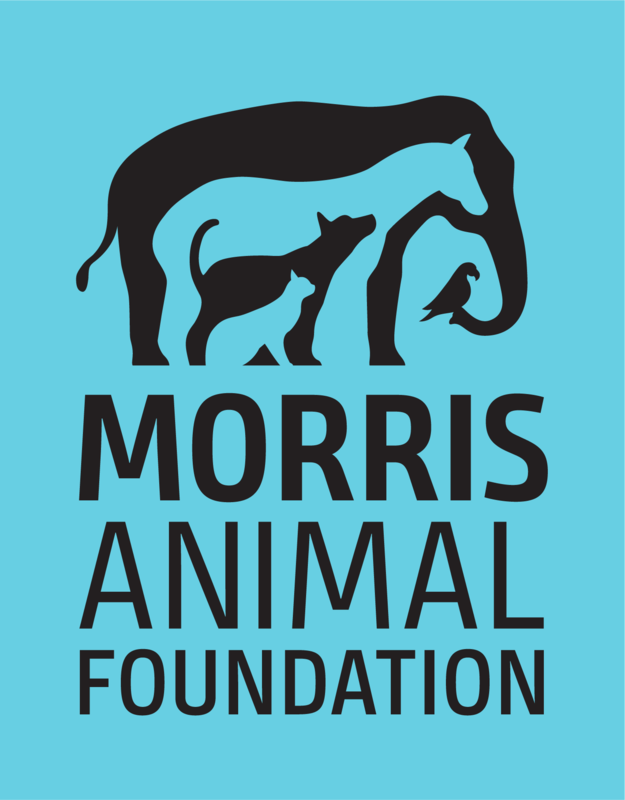 If you’d like to learn more about Morris Animal Foundation, our work and how you can support research that saves the lives of animals around the world, reach out to us. We welcome your inquires and the opportunity to share more with you about the difference you can make. If you have a question about the Golden Retriever Lifetime Study, send your question to grdogs@caninelifetimehealth.org. If you have a question about grants and applying for a grant, send your question to grantapplications@morrisanimalfoundation.org. For all other questions, please fill out the form below and a member of our staff will respond shortly. Morris Animal Foundation receives many emails and phone calls from pet owners who need financial, emotional or medical advice. We’ve included answers to the most common questions in our FAQs to point you in the right direction. As always, ask your veterinarian and local veterinary organizations for expert recommendations in your area. 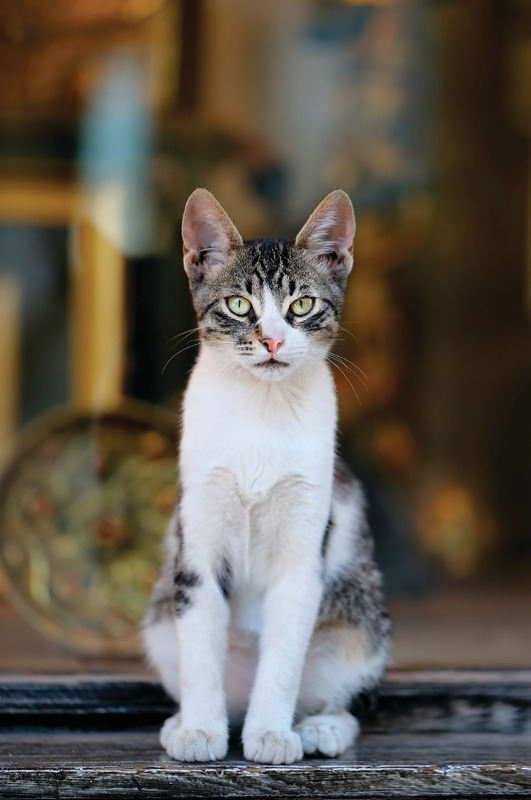 The staff at Morris Animal Foundation cannot provide veterinary medical advice.